Newly Released!! Final Book in the Series! 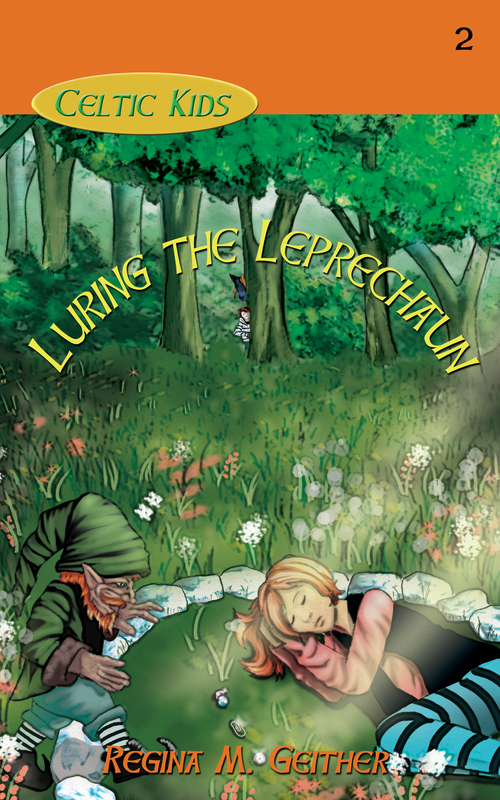 Discover the Adventures of the Celtic Kids. Caitlin and Sean O’Brien are turning eleven. It’s a special age for Fay Seekers, people who hunt and capture mischievous fairies. They are now old enough to find and rescue their parents from their prison in Fairy. But it won’t be easy. 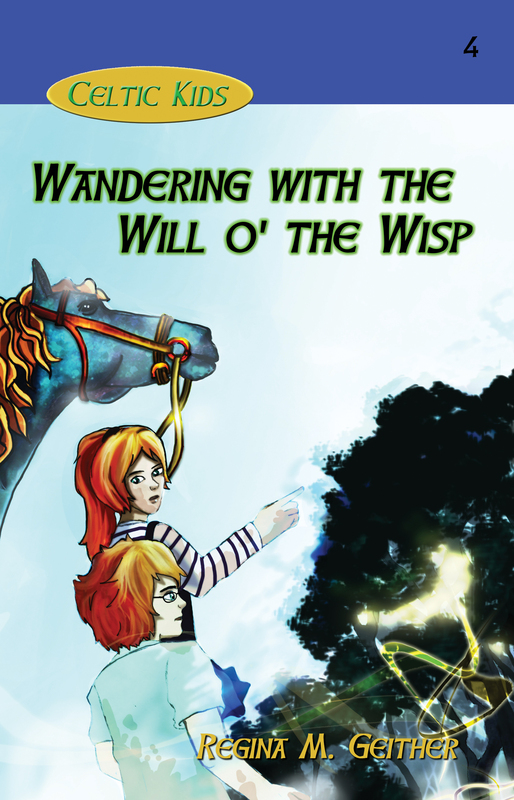 The O’Brien twins will encounter a wild Kelpie, greedy leprechauns, a wicked banshee, strange fairy lights, and scores of other mythical creatures along the way. The good news is they have a bit of magic on their side. The bad news is . . . so do the fairies. Check out the ISLAND OF TORY trilogy trailer here. When sixteen year old Arella Cline’s summer vacation begins with the tragic death of her parents, she is sent to live with her aunt to begin a new life on a remote island off the western coast of Ireland. But there are strange things happening on Tory Island–shadow figures, mysterious auras, and the haunting sound of her deceased parents’ voices. The only thing Arella finds appealing about Tory is the handsome, dark-haired Declan McQuilan. But Cannon Fidelous, a mysterious outcast, warns her that the island and its inhabitants are hiding a dark secret. 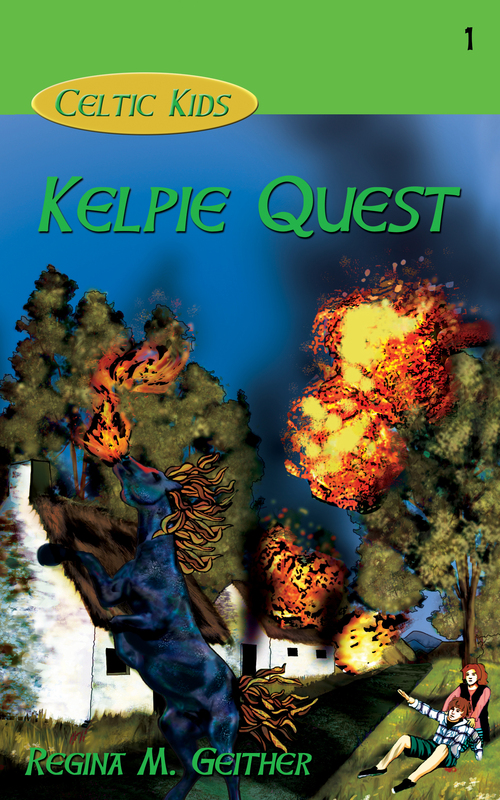 And when Arella finds an ancient book of prophecies, she discovers the island’s curse–a curse that only she can undo. A little over a year after a near fatal accident, Arella Cline attempts to reassemble the pieces of her fractured life and return to some sense of normalcy. Life is almost good. She and Cannon are together. And there’s no longer a curse hanging over their heads. But her new life as a freshman at Wexford University is quickly disrupted by disturbing dreams of Tory Island and the mysterious realm beyond its ancient ruins. Arella discovers that her reality is not normal. And neither is she. 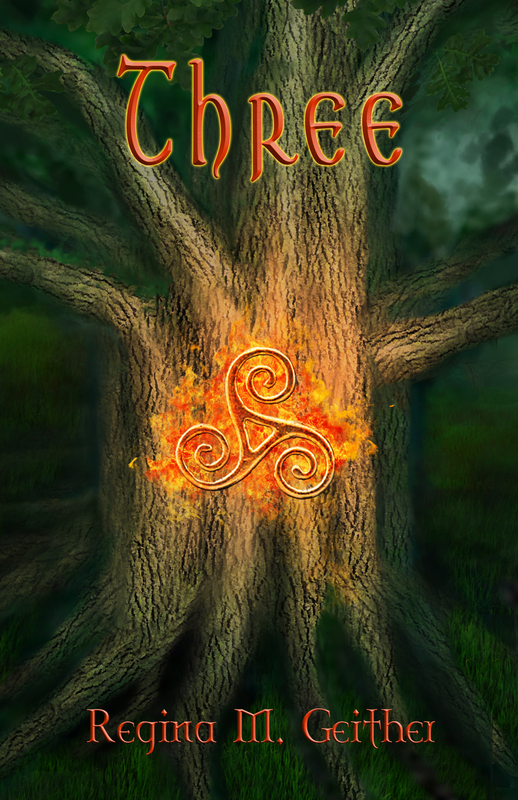 She has a secret lineage, and the dreams are glimpses into the legendary Fae realm of Tir inna n-Óc. 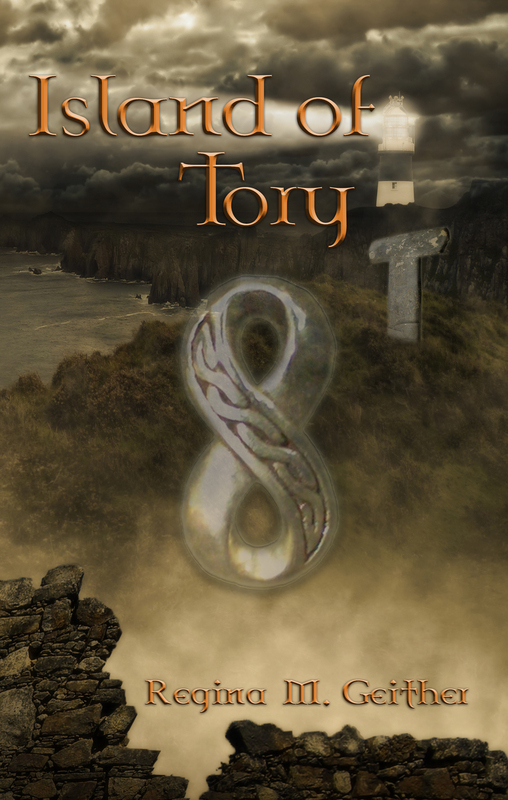 Arella must return to Tory Island to face her enemies, finish what was started, and destroy the Cursing Stone. But nothing comes without a price. And she must decide if ending the curse is worth the cost. Congratulations on your publication, Regina! It sounds like a great read. I bet my daughters and I will love it. Thanks, Elizabeth. I’m very excited about this book. 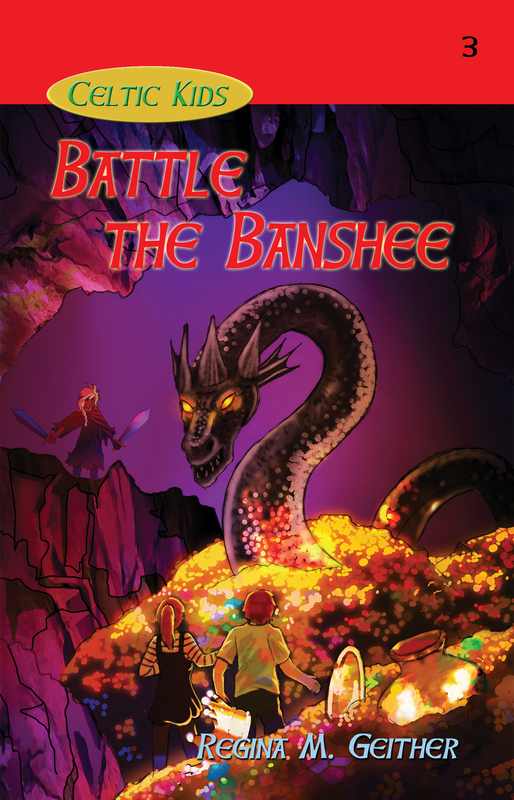 It combines Irish legend and the paranormal with a little teenage attitude. It was a lot of fun to write. Can’t wait to read it! We ordered 3 copies! So excited for you! CongratS!! Good job Mrs.Geither hopefully getting a book soon!!! Well done. Glad to see that you made it into print. Hi Regina, congratulations on your new book. I am currently attending your writing class and really enjoy it. Thank you so much, you are an inspiration. Thanks, Fernando! I’m glad you signed up. Words are magic! Another fine class at Polaris Career Center Regina. The course is a hit and I think you’ll be instructing budding authors for years to come. Thank you. “I’m your biggest fan.”, from Misery, with Kathy Bates and James Caan. How’s that for imagery? LOL. It was an interesting and fun read. I enjoyed it tremendously. Thank you for signing my copy and encouraging my attempts at writing. Take care. It was so nice meeting you, Cecily. Keep writing and happy reading. I love the book so far! It’s a good example of comparing stuff like comparing her world going upside down to a snow globe. All the back of the back round, I love it! I’m going to hate going to sleep tonight! Thanks, Morgan. 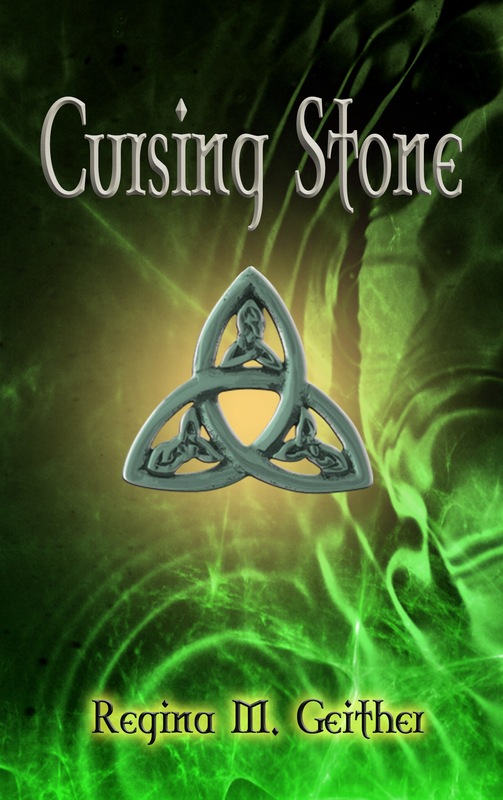 The sequel, CURSING STONE, is scheduled for release March 2013. Sounds like another great book, Can’t wait to get it. Plans changed,may see you on opening day after all. Great, Karen. Hope to see you there. Hi this sounds good , how can i get a copy to read ? Thanks, Fiona. You can order both books on Amazon at http://www.amazon.com/Regina-M.-Geither/e/B0082ZTK42 or you can order direct from my publisher at http://www.loconeal.com. WOW, Gina – another great read, and again couldn’t put it down until the very end. “The End”? – must be a curse! I bought Island of Tory at the Universalist Church Irish Craft Fair. The plot was very intriguing, the characters were well-developed, and the ending left you wanting more. I can’t wait to read Cursing Stone! Thanks for your kind words, Milissa! CURSING STONE is officially released. You can get a copy on Amazon.com, Loconeal.com, Barnes and Noble online, or on my site by clicking the PLACE AN ORDER button at the top. I loved this book! I finished “Island of Tory” in two days and I’m two chapters into “The Cursing Stone”. I love the characters and the the story keeps you wanting more… And I love your writing style! Regina, great to see you at the SCBWI Conference this weekend. Congratulations! Love the Celtic Kids series! Great to see you again as well, Donna. Thanks for spreading the word about my books and my Novel Basics class. When did book 6 come out? We bought the boys the gift sets last year for Christmas Normandy. My youngest has completed 1-5 and become totally engulfed in Sean and Caitlin’s world. We were wondering if we have 6 hiding here or if it’s newer. Celtic Kids #6 just came out at the beginning of September. It is available at https://reginamgeither.com/place-an-order/ I will not be at the Normandy Christmas Craft Fair this year, but you can check out my events page to see where I will be if you want an autographed copy. I am so glad your youngest enjoyed the first 5 books. Look for #7 to be released in the next few months. My name is McKenna. You met me at the Christmas Connection at the IX center. I’m absolutely in love with the books. Thank you so much for signing them. These books have peaked my curiosity about my own Irish heritage. I can’t wait to finish them and recommend them to all my friends. Thanks, Jennifer! I appreciate your kind words. It is so nice to know that my books bring joy to readers like you. Keep reading. Words are magic!